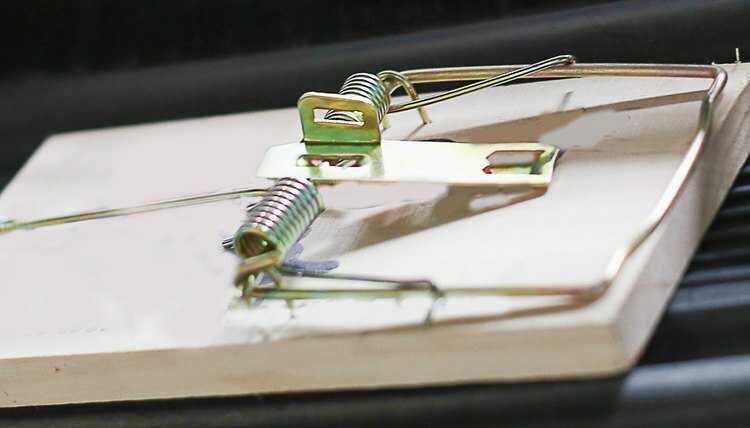 You can buy mouse traps and poison baits if you have a mouse problem, but you'll have to deal with the mouse itself. You'll have to either let it go or dispose of the dead remains, or do something about the smell from deceased poisoned mice as they decay. A better way might be to repel them from even wanting to come into your house or other outbuildings. You'll never even know the mice attempted entry. Keep your home clean and get rid of things that attract mice. Mice are always looking for food, so make sure there is no spilled food, particularly under cabinets and places that are easy to hide in. 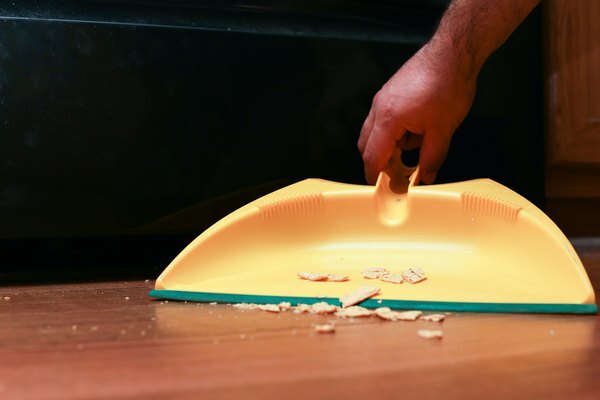 Clean up all leftover food as soon as possible and make sure none has fallen on the floor. Mice also search for are bedding materials. Old cloths and paper can be shredded to make nests that will lead to breeding. A breeding population will only compound the problem and make it that much more difficult to solve. There are several natural substances that mice dislike so much that they will stay away from the area. 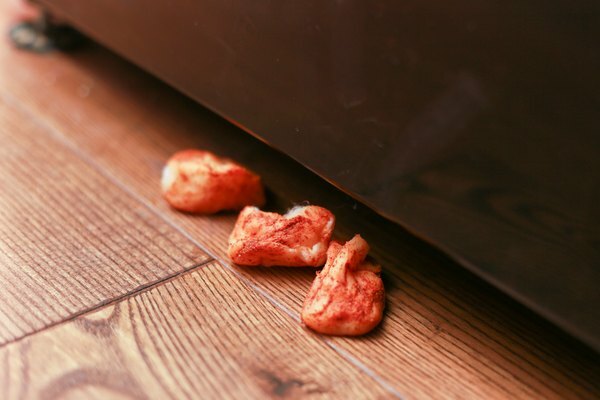 You can soak cotton balls in a cayenne pepper solution with clove oil or peppermint, or both, and place them around known mouse infestations. You can place little sachets of cayenne pepper and the essential oils of peppermint and clove under or inside areas where mice frequent. This is just as effective as the cotton ball method. For outbuildings, try 1 tbsp. of Tabasco sauce mixed with 1 gallon of water, then add in 1/2 cup of dish detergent. This mixture can be sprayed inside or outside around floorboards, window frames, or any other area where mice are coming in. If all else fails, you can try some of the new electronic mouse repellents on the market. They emit a sound frequency that mice cannot tolerate. The sound penetrates through walls and cupboards and can offer full coverage of your house. 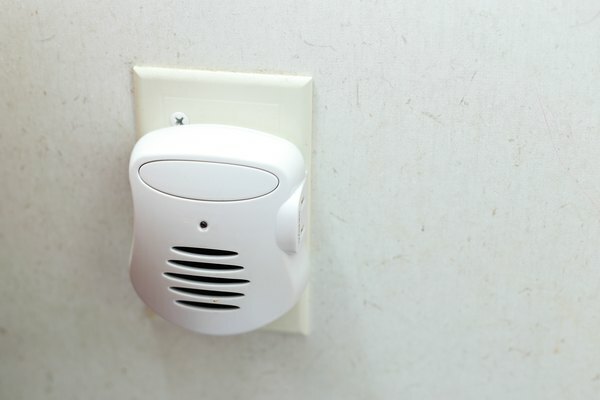 They are very easy to use and are supposed to repel virtually any type of rodent that may come into your house. If you have hamsters or gerbils as pets, remember they are also rodents and the sounds will affect them, also.